We strongly believe that both play and academic are very important for children in their early stage. They help children to develop social, physical (fine and gross motor), cognitive, emotion control and language skills. 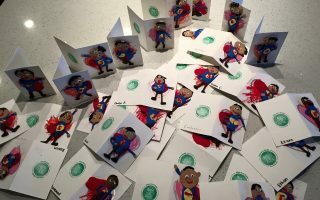 We understand that each child has a unique personality and has different learning abilities. Hence, our centre is committed to offer a balancing program to help each child to learn through academic, arts, music, drama and free play. Our goal is not only helping your child to develop a basic academic foundation, we also want the child can become independent, confident and self discipline. Creative Childcare Centre provides two different services to meet your child’s educational and childcare needs. 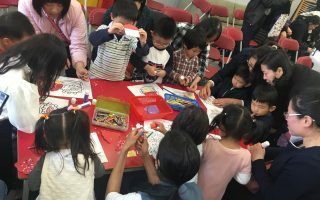 In this full-day service, children participate in different activities. 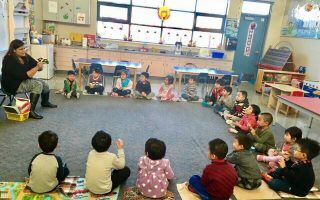 A typical day begins with morning circle time which consists of calendar time, songs and story. 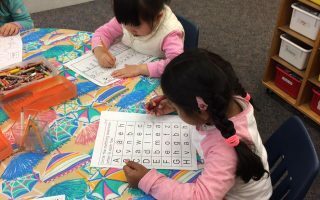 Children sit in a group to learn basic academic skills which include shapes, colors recognition, phonics, writing numbers, alphabets, etc as well as participate in arts & crafts with teachers. 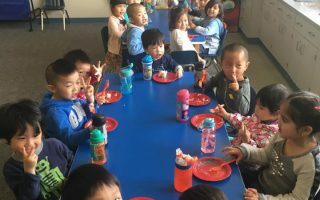 Children also have snack, lunch and nap time. Also they go outside to play as well. 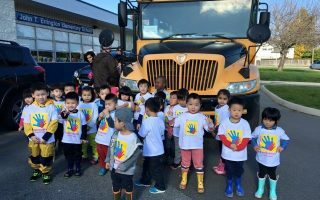 We aim to provide a program that stimulates, encourages and cares for the needs of the child as an individual within a warm, secure and loving environment. In this atmosphere, your child will acquire self-esteem, self-discipline, freedom of choice and will learn to respect himself or herself as well as others. We believe that quality child care facilitates the healthy growth and development of the ‘whole’ child. The demand for quality childcare continues to rise in our community and Creative Childcare Centre exists to help meet that demand . We have licensed fulltime programs for children ages 2.5 – 5 years old. We welcome parent or legal guardian and their child(ren) to visit our centre prior to enrolment. 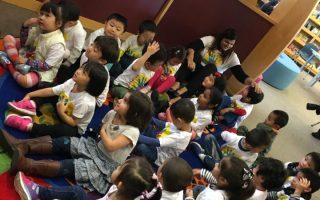 Our centre is committed to provide an unique program (Academic and Fine Arts), comfortable, supportive and safe learning environment for 2.5 to 5 years old children. By providing a number of activities at any one time, children will be encouraged to contribute their own ideas to the planning process of developing curriculum content and activities. 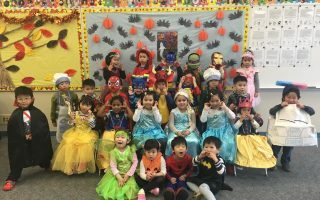 The curriculum and environment of Creative Childcare Centre is carefully organized so that the children have the maximum opportunity for hands-on experience. Administration and staff will ensure that the equipment will be accessible for children so that they can make choices, follow up interests and develop a responsibility for their own learning process.